After the Second World War Hemel Hempstead was chosen as a New Town to answer the UK’s need for extra housing, and what was once a small settlement on the River Gade is now home to 90,000 people. The core of the New Town can be found at Marlowes on the east bank of the Gade, where you’ll find a shopping centre full of national chains. If you’d like a bit more personality, the Old Town is just to the north and has timber-framed houses, little passageways and cultural amenities like the Old Town Hall theatre. For walks, Hemel Hempstead is on the Grand Union Canal and is just off the eastern flank of the Chilterns. You can tour a vineyard minutes from the town and pore over the ruins of a once luxurious Tudor mansion where Elizabeth I was a guest. 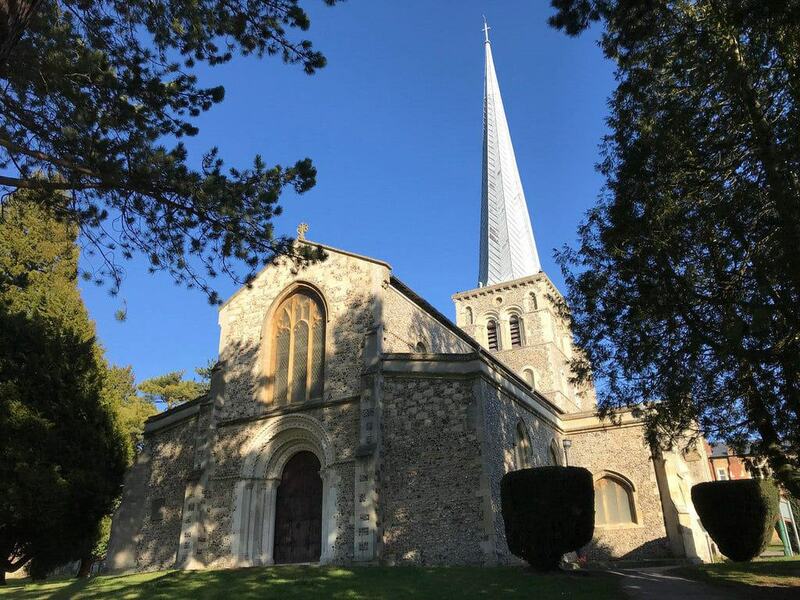 Although Hemel Hempstead ballooned as a New Town following the Second World War, it received its town charter from Henry VIII in 1539 and has a fine historic centre along its High Street. With pavements laid with yorkstone and granite, the High Street is traced by two long rows of listed buildings dating back to Tudor times, some of which are half-timbered. There are traditional pubs, antiques shops, upmarket cafes, design shops, galleries and a very international selection of restaurants. 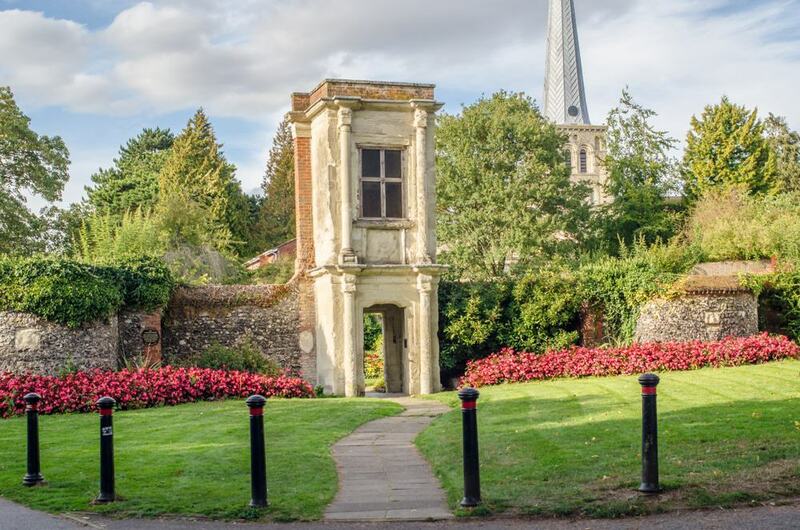 The High Street has been described as “the prettiest street in Hertfordshire”, and is you’ll find yourself coming back for the Old Town Hall theatre, Gadebridge Park and the St Mary’s Church. The largest public space in the surrounding Dacorum Borough, Gadebridge Park hugs the banks of the River Gade to the north of Hemel Hempstead’s Old Town. In 80 acres the park is divided by the Leighton Buzzard Road and has all the facilities you’d want like children’s playgrounds, a prim walled garden, cycle and walking paths and a skate park. You wouldn’t know it to stand here, but in the very north of the park is the site of a Roman Villa, built in the 1st century and first excavated in 1962. The River Gade is a picturesque chalk stream that rises at Dagnall in the Chilterns, and is 7wide and shallow, supporting large numbers of pike, roach, perch, bream and carp. 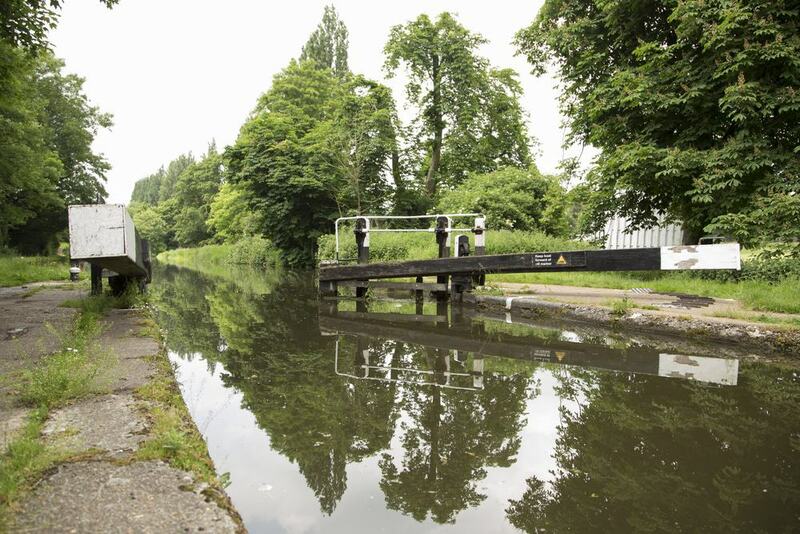 The 137-mile Grand Union Canal, linking London with Birmingham, is the longest single canal in the UK, and is an amalgamation of different, older waterways that all merged in 1929. The canal cuts through Hemel Hempstead via Apsley, a mill village that grew around what was then called the Grand Trunk Canal after it came through in 1798. The easy flow of raw materials allowed Apsley’s paper-making industry to flourish, and this was a big employer until the end of the Second World War. You can tap into this history at the intact Frogmore Paper Mill, which has held onto its huge machinery and stages tours on Thursdays as well as the first Sunday of the month. Make sure to walk a length of the canal, diverting to the Apsley Lock Marina with dozens of moored narrowboats. 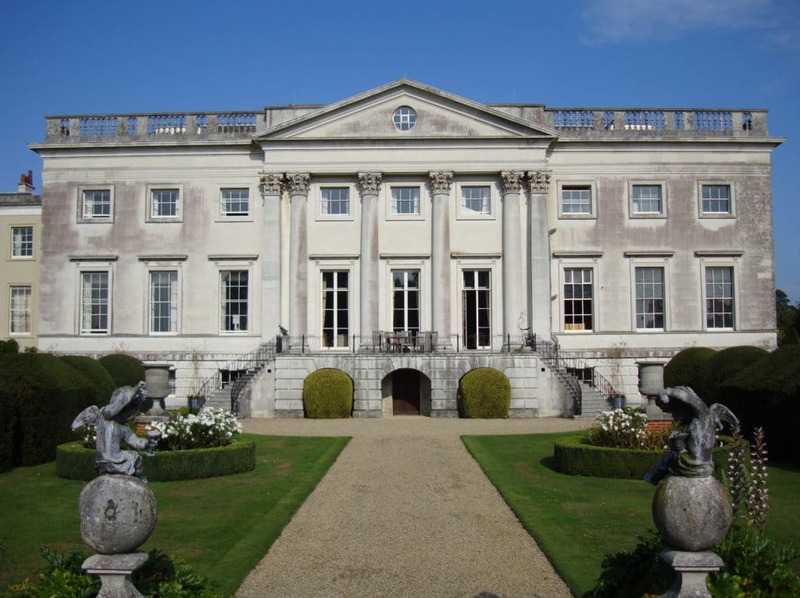 Bounding Hemel Hempstead to the east is the Gorhmbury Estate, the residence for the Bacon and the Grimston families. 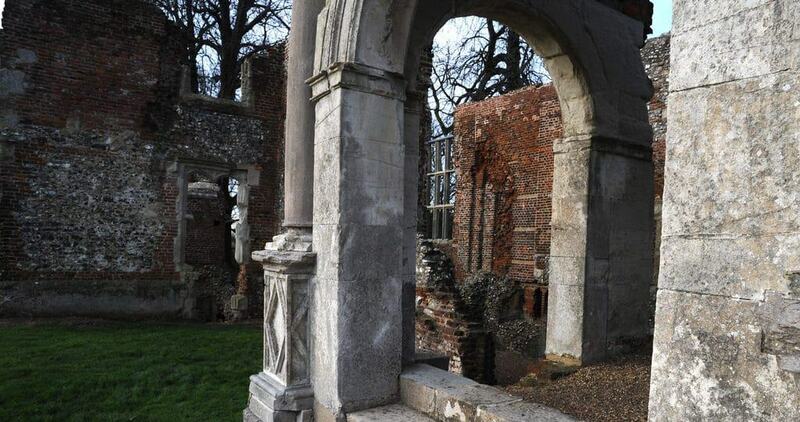 The main attraction here is Old Gorhambury House (1563-68), a ruined Elizabethan Prodigy House built for Sir Nicholas Bacon, the Lord Keeper of the Great Seal. Houses like this were a manifestation of power intended to impress Elizabeth I, and the queen visited several times. The house had started to deteriorate by the 18th century, and a new mansion was built on the estate. Old Gorhambury House is maintained as an English Heritage site, and the stonework still bears the arms of Elizabeth I and a Latin inscription recording the completion date. On the far east side of the Gorhambury Estate you can also discover the ruins of the Roman Theatre of Verulamium, dating to AD 140. Robert Taylor, the 18th-century architect who worked on the Bank of England building, was commissioned for the new Gorhambury House at the turn of the 1780s, using material from the old building. The Palladian mansion is Grade II* listed and the double height hallway and spiral staircase are trademarks of Taylor’s style. When this article was written in 2018 Gorhambury House was closed to the public for restoration work, but continued to open during the summer for the Gorhambury in Focus series of talks. If you do get the opportunity to explore the interior there’s much to enjoy, like portraits of the Grimston and Bacon family, 17th-century windows rescued from Old Gorhambury, an early English pile carpet and objects gathered during a Grand Tour like two Piranesi fireplaces. Hemel Hempstead is below the east slopes of a chalk escarpment that runs diagonally through the counties of Oxfordshire, Hertfordshire, Buckinghamshire and Bedfordshire for about 46 miles. 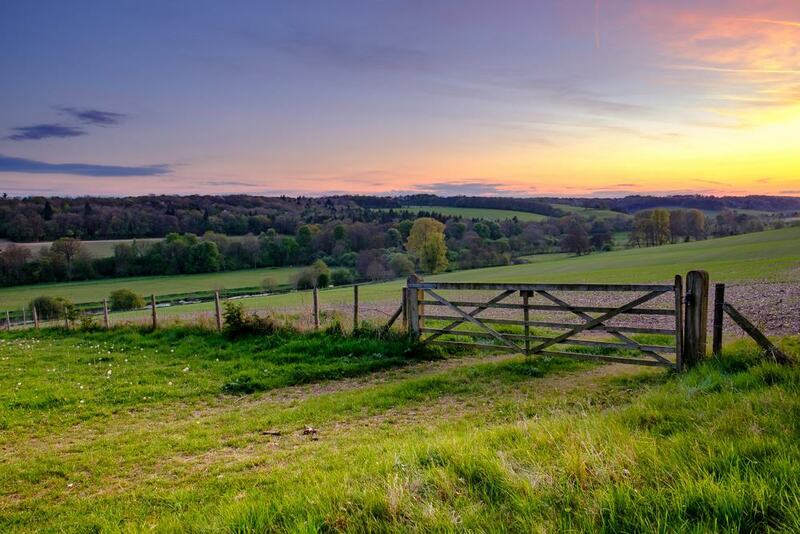 A classic Chiltern landscape is rounded grassy hills topped with beech forest swooping down to chalk streams. There are historic estates, many now open as National Trust properties, throughout this pastoral environment, while the abundant supply of beechwood fuelled a furniture-making industry in towns like High Wycombe. Departing Hemel Hempstead on foot you can tour the foothills on the 12-mile Herts Recreational Route No. 7, a circular path up to the village of Potten End and back via Gadebridge Park. In Medieval times Hemel Hempstead was no more than a hamlet, so it’s a mystery why a church of such dimensions was built here. St Mary’s Church was begun around 1140, taking 40 years to be completed. Local clunch stone (chalky limestone) and flint was used in the construction, but interestingly these are combined with Roman-fired bricks in places. The 60-metre spire, which can be seen from some distance, was added in the 13th century and remains one of the tallest in Europe. An original Norman detail is the 12th-century west doorway, which has chevron patterns in the archivolts. In the west wall of the nave you’ll see a pair of memorial brasses, fashioned for a table tomb around 1360 and portraying Robert Albyn and his wife Margaret. The tower has a ring of eight bells, the oldest cast way back in 1590 while the newest is hardly young, dating to 1767. Wineries are less out of place in southern England than you might think. 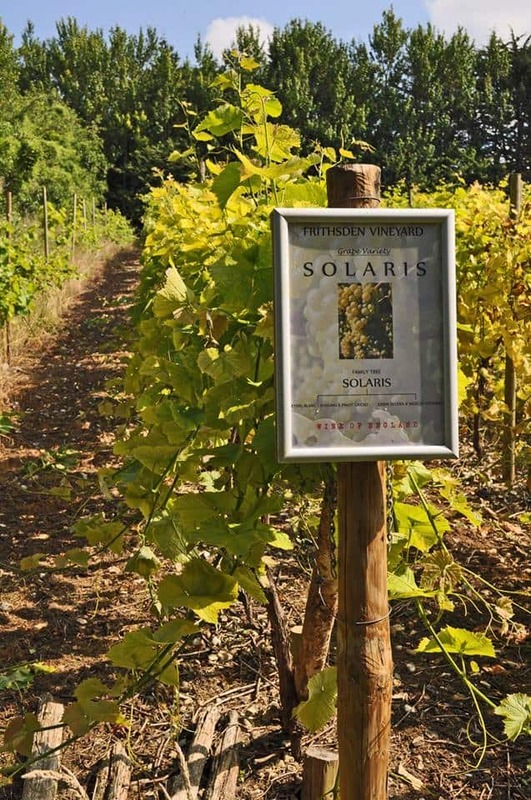 Rising annual temperatures and the chalky soil of the Chilterns provide the right environment for a number of cool-climate grapes. These are Rondo (red), Solaris (white) and Phoenix (white), all developed in Germany and Czechoslovakia in the 20th century. Frithsden Vineyard was first planted in 1971 and then restored with more than 6,000 by new owners in 2001. You can show up Wednesday to Sunday for a self-guided tour and to browse the shop and grab lunch at the Vineyard Cafe. There are tutored wine-tasting sessions accompanied by cheese and charcuterie in October, while in summer you can book a “Meet the winemaker” experience for the finer details about the winery. 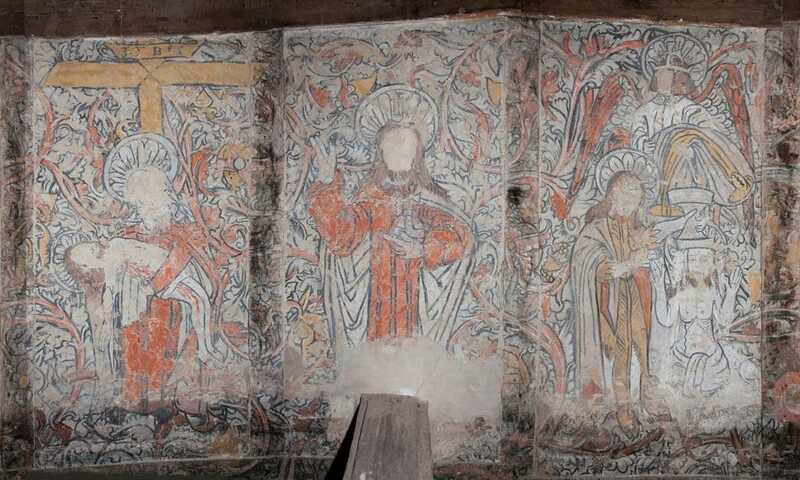 In 1953 a series of masterful Medieval wall paintings was discovered at 132 Piccotts End in a terrace of old cottages. These pre-Reformation religious scenes were painted between 1470 and 1500, when the terrace was one building rather than separate dwellings. The five panels are arranged like a kind of iconostasis, and show Christ in Majesty, the baptism of Jesus, an image of St Clement, St Peter with the keys to heaven and the Pietà where Mary cradles the deceased Jesus. The paintings are obligatory if you get the chance to see them, but as of 2018, access is restricted to Heritage Open Days in September. The Warner Bros. film studio at Leavesden may not be in Hemel Hempstead, but at just 15 minutes away by car it’s a detour that Harry Potter fans will be glad to make. Over a decade from 2001, the production of every Harry Potter movie was based at Leavesden. 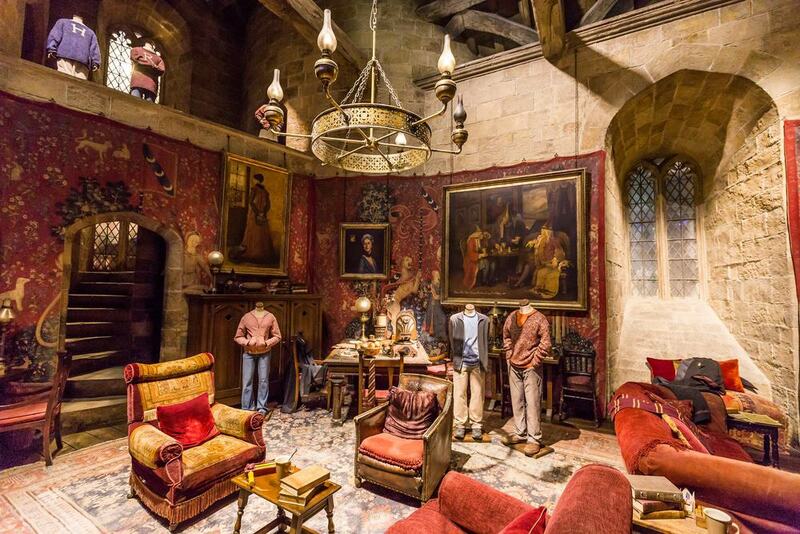 And thanks to the quantity of painstakingly realised costumes, sets, animatronics, props and special effects left over, a part of the studio became a visitor attraction after the Deathly Hallows Part 2 came out. The studio tour opened in 2012, and allows you to step into Diagon Alley, the Forbidden Forest and the Great Hall, inspect the vials in Professor Dumbledore’s office and check out Quidditch uniforms. You’ll learn how the invisibility cloak works, open the door to the Chamber of Secrets and watch the Whomping Willow in action. Dating to 1852, this former civic building on the Old Town High Street has been a performing arts venue since 1978. In the last 40 years an amazing wealth of talent has trodden these boards, including Kate Beckinsale, Steve Coogan, Eddie Izzard, Jo Brand, Alan Davies and Ardal O’Hanlon. The 120-seat theatre receives a number of well-respected touring companies during its season, while there’s a vibrant line-up of live music, comedy, dance, exhibitions and regular film screenings both in this hall and the smaller Cellar Club. Saturday afternoons are reserved for younger family members, when there are family movies and children’s theatre productions. And even if you’re not here for a show, the gallery cafe bar deserves a visit and has a photogenic view of St Mary’s Church behind. 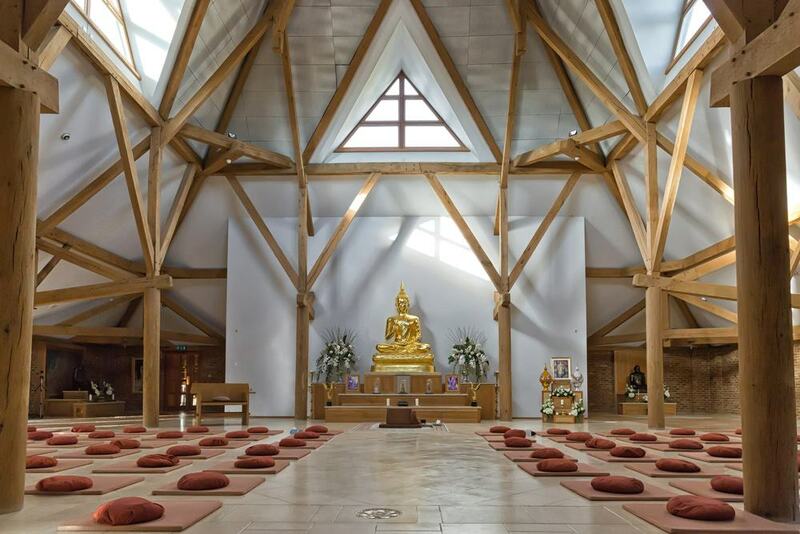 Up in the Chilterns there’s a community of Buddhist monks and nuns practising in the Theravada tradition. The monastery welcomes visitors daily from 06:30 to 21:00, and if you’re a newcomer to the tradition there are normally monks or nuns available to answer questions around mid-morning. Some people spend days on end at the monastery, participating in the monastic routine, which entails silent meditation, communal meals and chanting. In the temple on Saturdays from 14:00 to 16:00 there’s a weekly workshop where a Sangha member will offer advice on sitting and walking meditation. On the River Ver just to the northeast of Hemel Hempstead you’ll come across the rare sight of working flour mill. Redbournbury Mill ishas almost 1,000 years of history, going back to a watermill that was mentioned in the Domesday Book in 1086. The building standing here today is from 1790, and due to reduced flow on the Ver at the start of the 20th century the mill was fitted with an engine, later replaced by the current Crossley diesel engine. The mill initially closed in 1987 and opened in the late-1990s following a ten-year restoration hampered by a fire. On weekends you can come in to find out how the engine drives the milling equipment, and the best time to come is on Saturdays when the bakery stall sells fresh bread made with the mill’s organic flour. 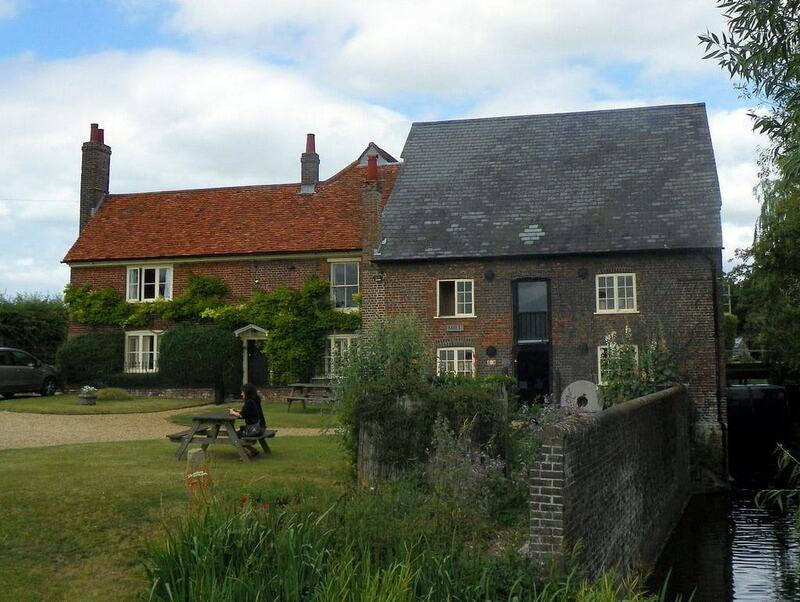 Walking the Grand Union Canal’s towpath you could pause for lunch at this quaint 16th-century pub on the water. 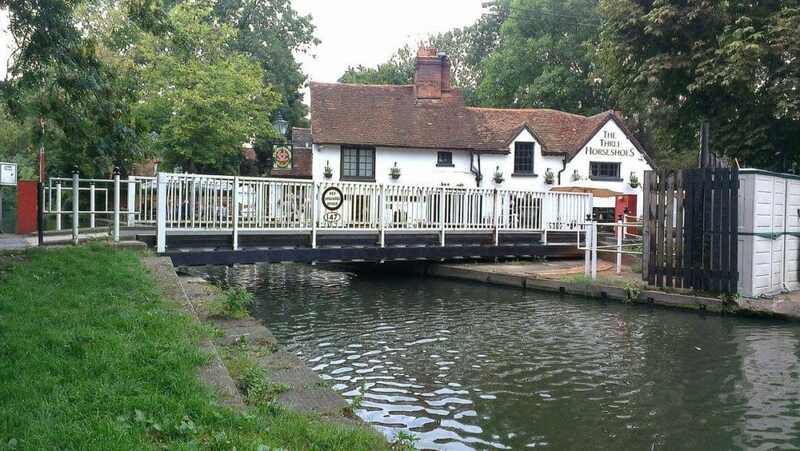 The Three Horseshoes is in a photogenic spot next to a boatyard and an unusual swing bridge, one of just three on the southern Grand Union Canal. Even if you just stop for a pint, there’s a lot of historical detail to check out inside. The ceilings have low beams and on the walls are inglenooks, little recesses next to fireplaces. 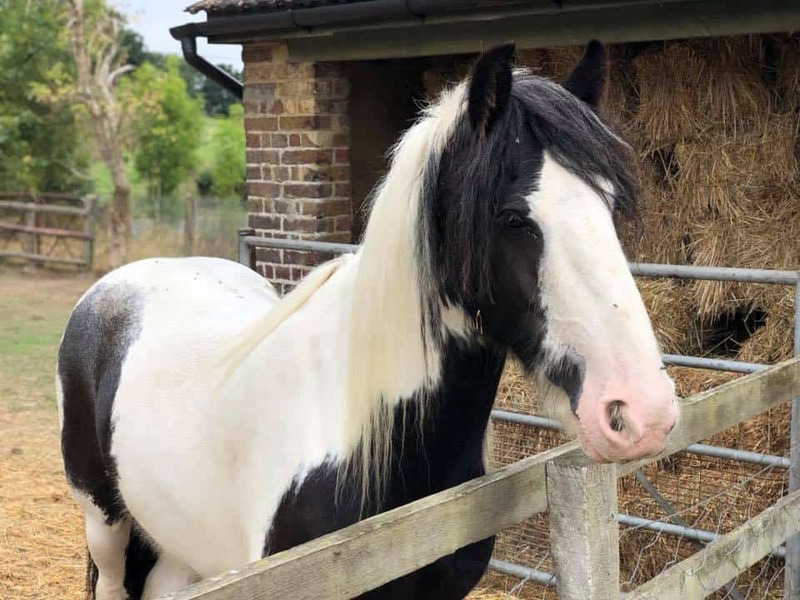 A recommended excursion for young families, Langleybury Children’s Farm is somewhere to meet all manner of tame domestic animals. Run by volunteers, the farm has goats, pigs, ducks, geese, chickens, rabbits, guinea pigs and ferrets. In the aviaries is an assortment birds including barn owls. Springtime brings newborn lambs and kids, while later in the year there are calves to meet. The farm also has a picnic and play area beside a carp pond, and kids can burn off some energy on the bouncy castle for a small extra fee. Being a working farm, there’s a shop selling free range goose, hen and duck eggs, as well as seasonal home-grown vegetables.